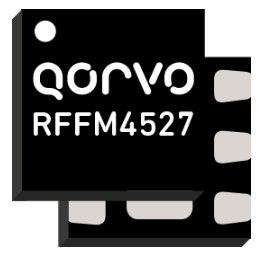 QPD1015L - Transistor - RFMW UK, Ltd. 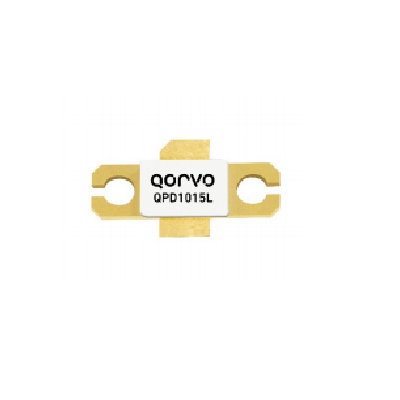 The QPD1015L Transistor is a 65 W (P3dB) wideband unmatched discrete GaN on SiC HEMT which operates from DC to 3.7 GHz with a 50V supply rail. The device is in an industry standard air cavity package and is ideally suited for military and civilian radar, land mobile and military radio communications, avionics, and test instrumentation. The device can support pulsed, CW, and linear operation. 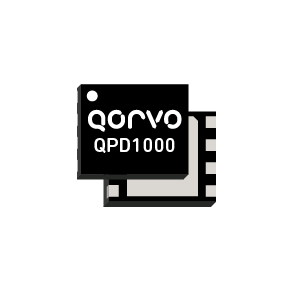 QPD1015L is uses an industry standard, thermally enhanced NI-360 air cavity ceramic packages, in eared and earless versions. This part enhances a family of GaN transistors operating from 10W up to 125W power levels. 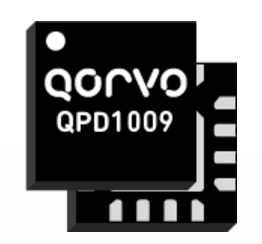 QPD1015L is Lead-free and ROHS compliant. 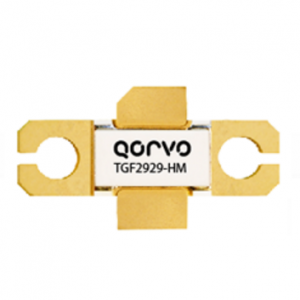 65W, 50V, DC-3.7GHz GaN RF Transistors.